Be incredible - like The Hulk! Sometimes, scientist Bruce Banner needs to bring along extra clothes or a notepad for research notes. 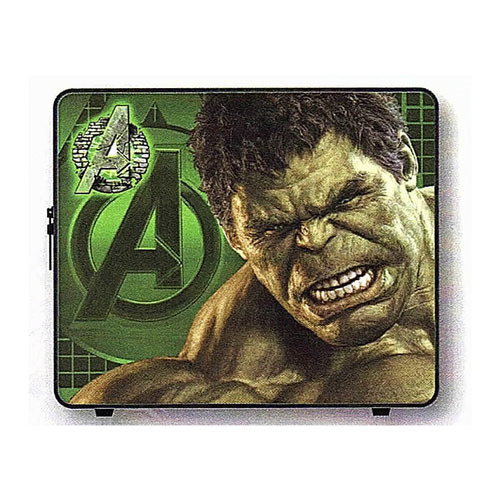 Store yours in the Avengers: Age of Ultron Hulk Messenger Bag!